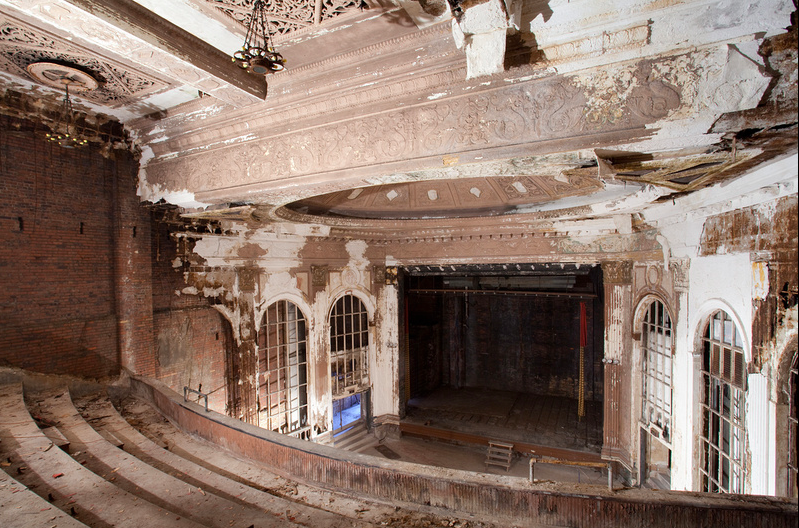 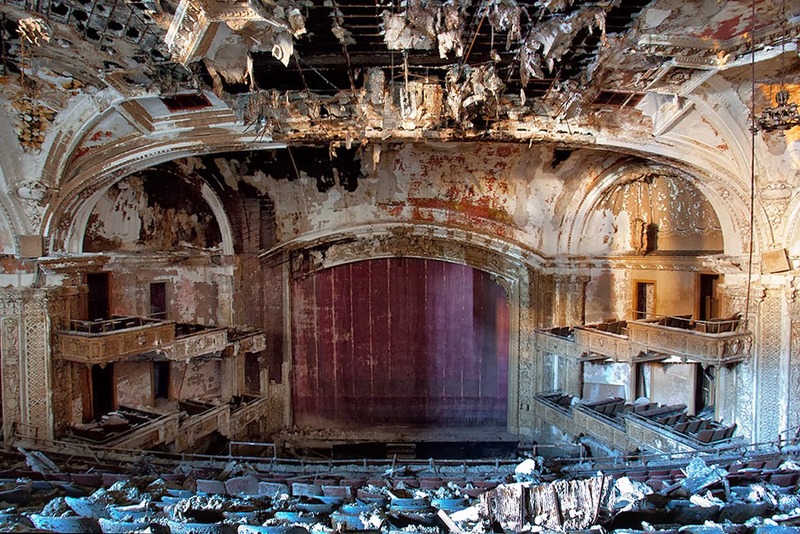 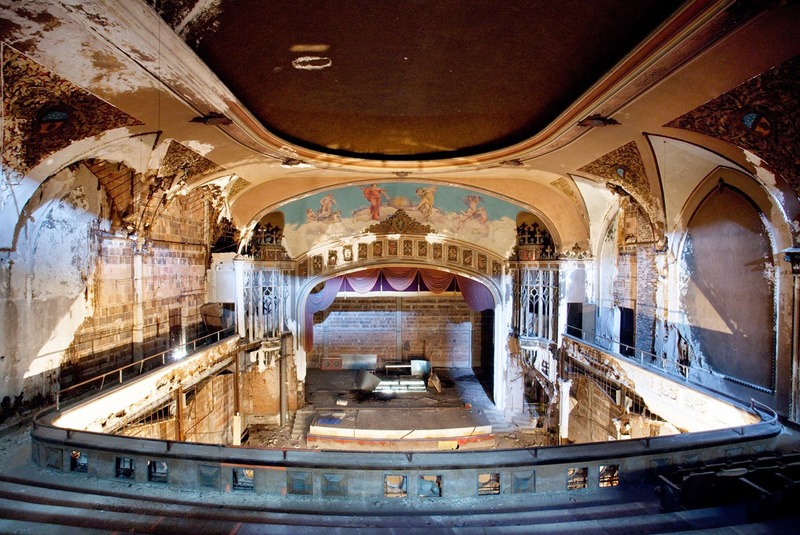 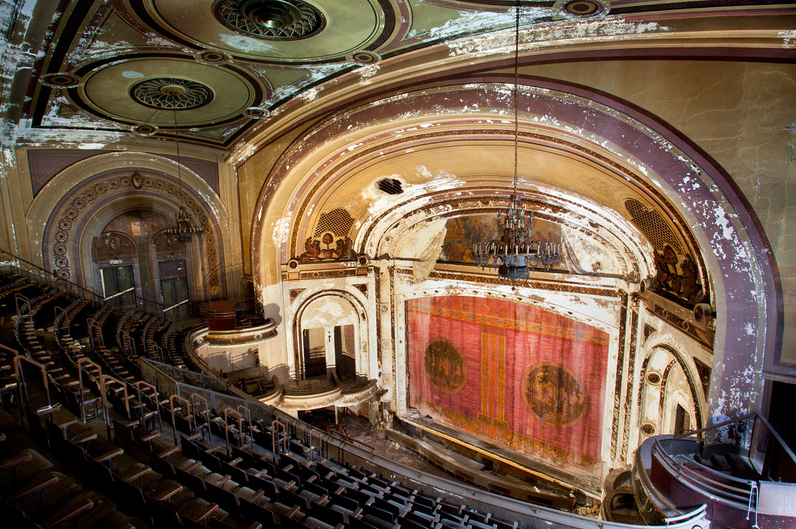 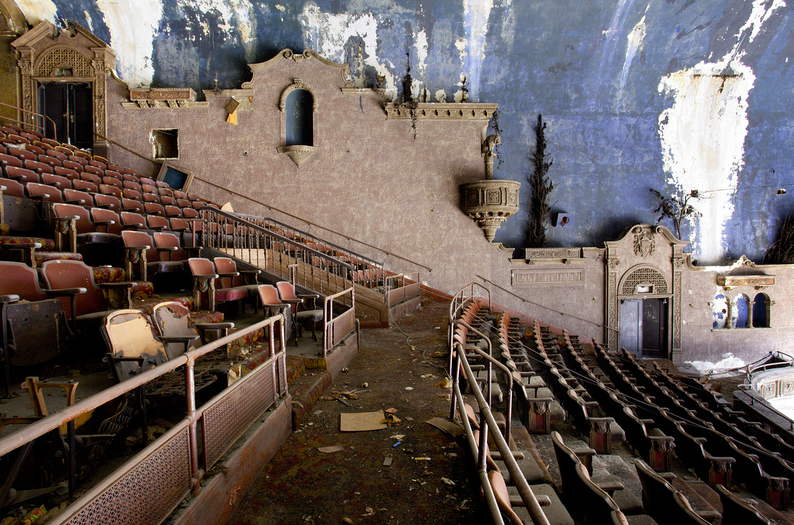 Photographer Matt Lambros photographs old abandoned theaters throughout the US for a project called After The Final Curtain. 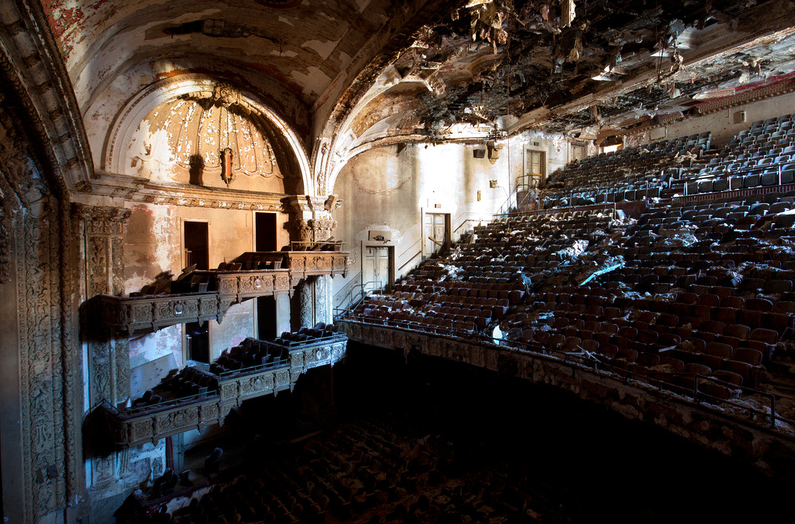 The photos really draw you in with their eerie and haunted feel. 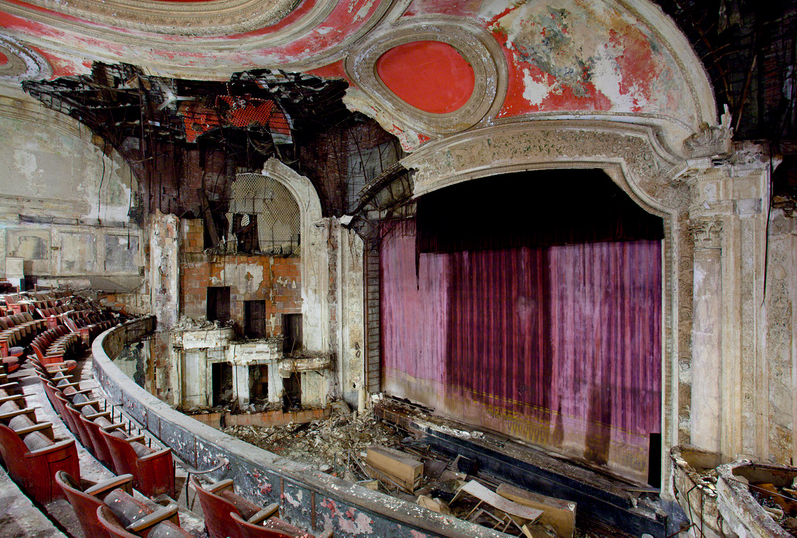 It's such a shame that these beauties are forgotten but Matt keeps them alive and present with his photography.